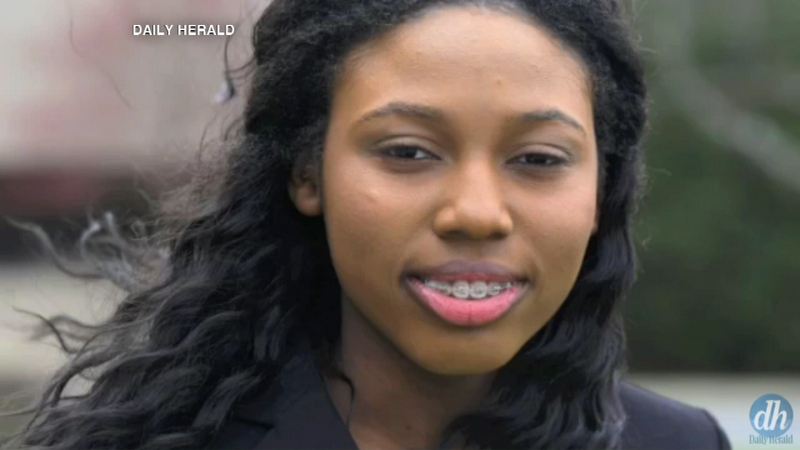 NORTH CHICAGO, IL -- Thessalonika Arzu-Embry is ahead of her class... way ahead. The 16-year-old girl, who lives with her family at Great Lakes Naval Station, has a masters degree and is now going for her doctorate. She was home schooled and started college at 11. This fall, she's starting a Ph.D. program in aviation psychology. "I feel honored for the opportunity to help others at an early age. I feel very glad to enter college and help people," Arzu-Embry said.